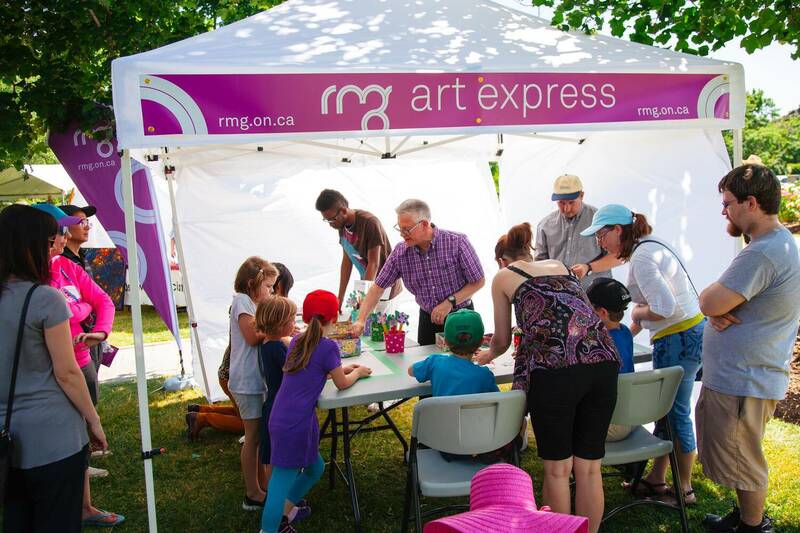 Look for the Art Express Tent and join us for a fun art activity as we celebrate Canada Day! We’ll be making magnets based on Douglas Coupland’s Group Portrait, 1957 sculpture as well as colouring in artworks from our permanent collection. 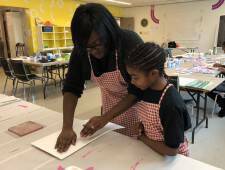 Activities suit families of all ages. The City encourages guests to take a green approach when travelling to Lakeview Park. Consider leaving your vehicle at home and hop aboard a shuttle bus, ride a bike or take advantage of Oshawa’s amazing trail system. Free shuttle bus services from the Oshawa Centre parking lot will start at 1:00 p.m. and run every 15 minutes (accessible buses will be available). Following the fireworks, shuttle buses will return to the Oshawa Centre with connections to select Oshawa bus routes. A free bike corral located at the fenced ball diamond in Lakeview Park will provide cyclists with an area to lock up their bikes from 1:00 p.m. until 11:00 p.m. 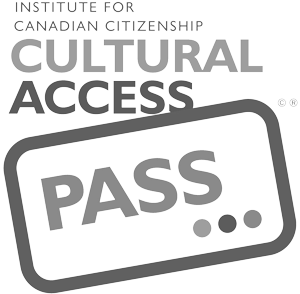 Admission to the Canada Day event is free; however, a nominal fee for some activities may apply. A complete schedule of the day’s activities is available on the City website and will be posted at Lakeview Park on July 1.